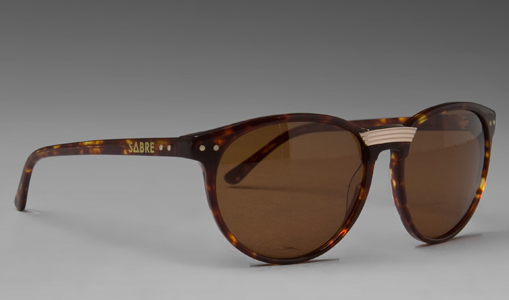 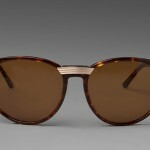 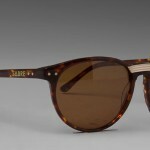 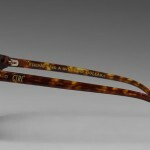 Sabre releases the CTRL, a very flash, very stylish pair of sunglasses, in a tortoiseshell colorway. 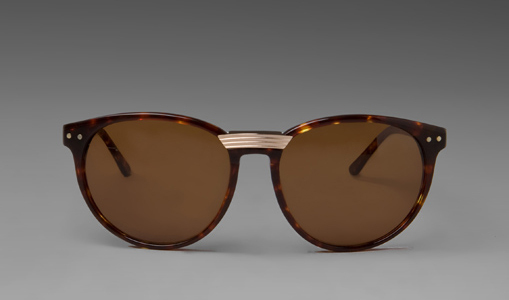 Featuring oversize lenses and undersize frames, the combination of both shoes a unique take on eyewear that is sure to draw attention for all the right reasons. 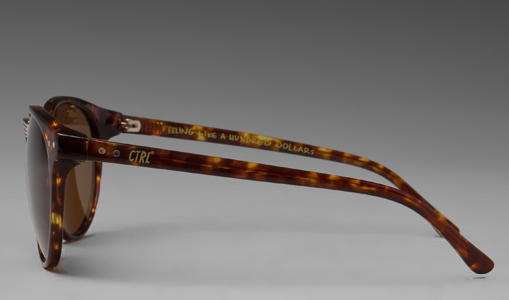 The summery feel of the design is only highlighted by the tortoiseshell colorway, so if you’re going to be taking a trip out of town for the holidays, pick up the CTRL online now.